LTdF was founded in 2009 when Army Veteran Joseph Wasson was recalled into service with the US Army for a 10 month deployment to Iraq. Joe had previously served three years in the Army and this deployment notice came as a surprise and a shock. Before he left for deployment, he organized a small bicycle pub crawl with a group of 30 friends and family that rode bicycles to some of their favorite watering holes on the south side of Ft. Wayne and in the downtown area. The proceeds from the shirt sales were donated to a local charity and Joe was sent off for deployment, not knowing what he had started. Joe returned safely in 2010 and organized the second annual Le Tour de Fort that included 75 Riders and again donated a significant amount of the revenue from shirt sales to charity. As the event grew and nearly doubled every year, Joe needed some help organizing and managing the event. He enlisted the help of his longtime friend and Army Veteran, Vince Corona. Joe and Vince have been friends since attending Kindergarten in 1989. Their friendship was built on peanut butter sandwiches and playing G.I. Joes for hours. They grew up attending the same schools, playing on the same baseball teams and riding bikes together. After high school, they both entered military service with the United States Army. The Tour has continued to grow and these proud Veterans (unfortunately) have to grow up as well. 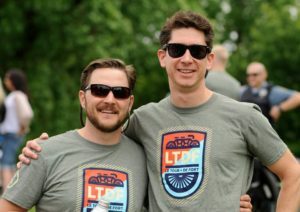 Shortly after the 2016 LTdF, Joe Wasson married the love of his life. 10 months later, they welcomed their daughter into this world. In February 2017, Joe made the decision to resign from his duties as Founder and President of Le Tour de Fort and focus on his new family. Steve Corona, Vince’s father, then became the new owner of Le Tour de Fort, and with Vince now as president of the event, the father-son team manage the event and continue the simple mission of supporting Veterans, strengthening their community and bringing people together for an awesome time. 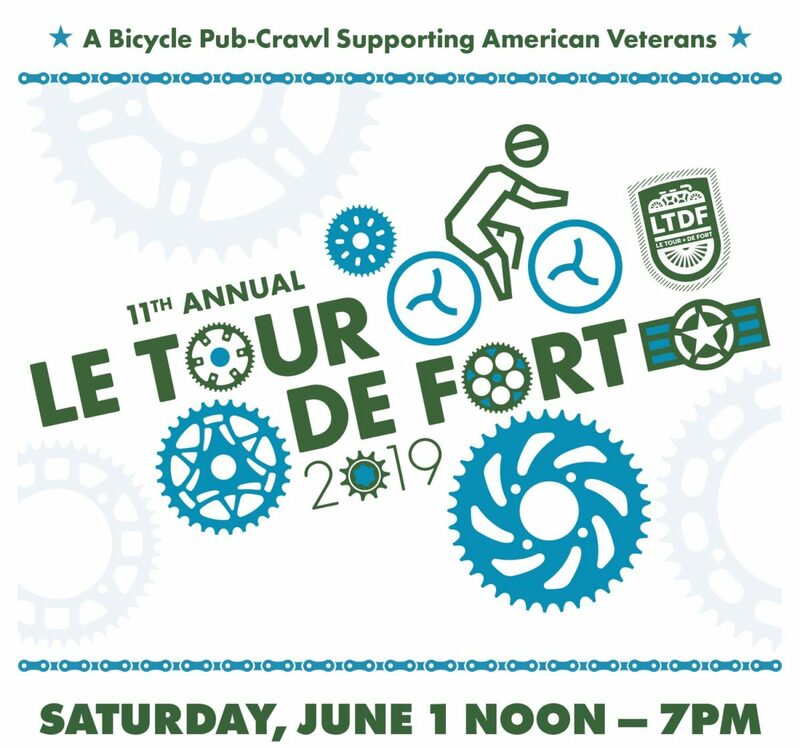 Le Tour de Fort continues to support Veterans with substantial donations to Veteran organizations. 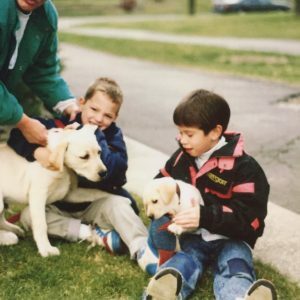 Through the years, we have made significant donations to the Wounded Warrior Project, provided 4 service K9’s to Veterans through K9’s For Warriors and most recently, set out to replace the fleet of shuttle vehicles used by the Disabled American Veterans (DAV) chapter #40. The DAV operates out of the VA hospital in Fort Wayne and provides free transportation for Veterans attending medical appointments in the region. Last year, with the help of our event sponsors, local establishments and all of our Riders, we provided two, 2019 Ford Flex vehicles to the DAV so our Veterans can ride in comfort to their medical appointments. Our current goals include continued support of the DAV chapter #40, the Shepherds House and the Veterans National Memorial and Shrine. These organizations and their teams are dedicated to honoring and serving our Veterans in the Fort Wayne area.